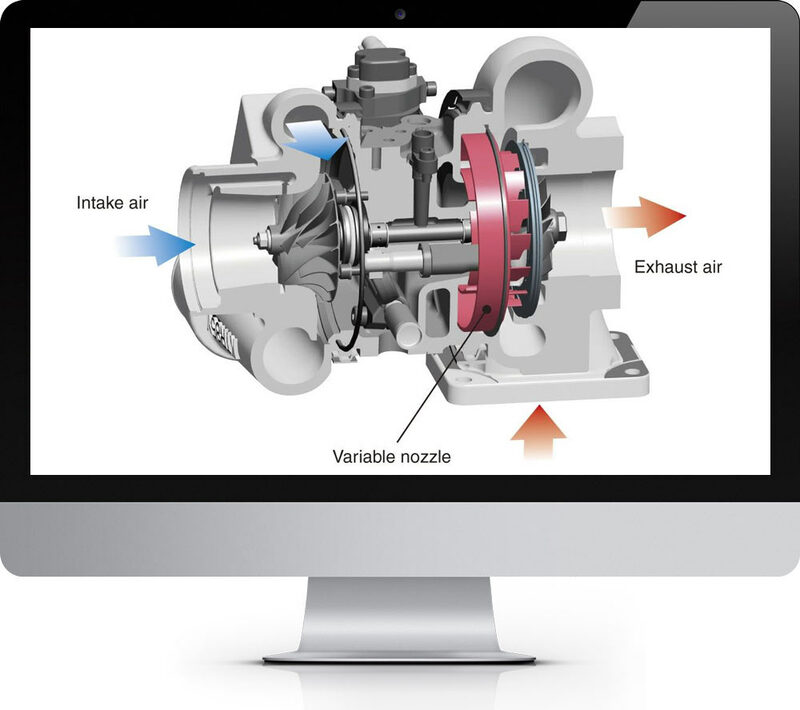 Turbocharged Direct Injection or TDI is a design of turbo diesel engines, which feature turbo charging and cylinder-direct fuel injection, developed and produced by the Volkswagen Group. These TDI engines are widely used in all mainstream Volkswagen Group marques of passenger cars and light commercial vehicles produced by the company (particularly those sold in Europe). They are also used as marine engines - Volkswagen Marine, and Volkswagen Industrial Motor applications. IN simple terms, TDI is an acronym for Turbocharged Direct Injection. This type of engine has turbo charging capabilities as well as direct fuel injection. It was made by the Volkswagen group. It is known to offer high efficiency and higher power output with little emissions. These engines are diesel based. The Direct Injection Engine was considered to be the savior of diesel, and there has been a growing market for TDI diesel cars. These cars are perhaps the most interesting in their creation, as they attempt to get the benefits of a gasoline engine, including fuel efficiency and engine power, without sacrificing the low cost fuel and environmental importance of diesel. The TDI is important to car makers as it offers them the chance to produce a car which does not lack for performance power. However, as with any other environmental technology, there are many pros and cons to producing and using TDI diesel cars. 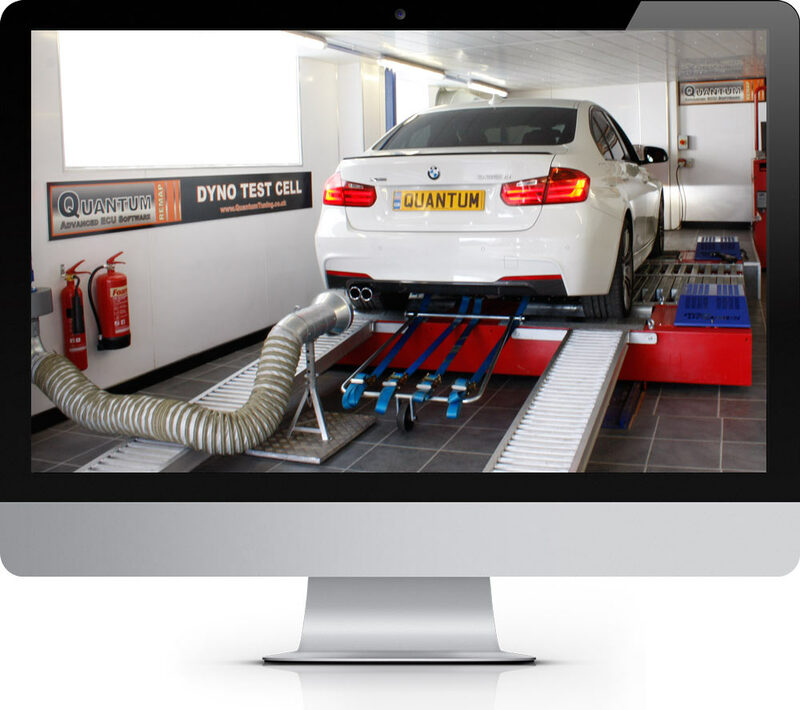 ADVANTAGES OF TDI ENGINE REMAP? 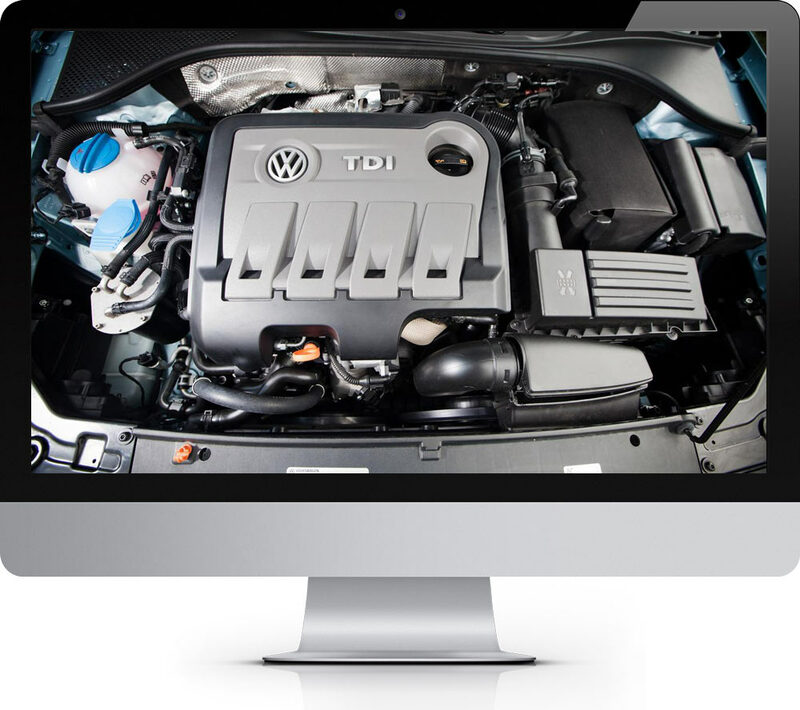 Unlike other forms of diesel engine, the TDI offers a lot of boost to the engine. This helps it to reflect the speed and rapid gear changes of a gasoline car, although diesel will still hold in the same gear for a while. There have been more improvements in the TDI recently, with the invention of an exhaust gas recirculation unit, which attempts to reduce the pollution produced by gasoline still further. The installation of catalytic converters also helps to reduce even the small amount of CO2 which the ordinary diesel car produces. There are significant reasons for purchasing a diesel car, including the fact that TDI diesel car fuel is often lower in price than gasoline, and that most diesel cars now offer a better engine performance than the closest gasoline engines. Many see the modern crop of Turbocharged diesels as the future of road car tuning. a nation famed for its love of the petrol engine is starting to come around to the benefits of turbo diesel passenger cars in particular. These engines offer fantastic potential for reliable low cost tuning without removing any of the appeal of buying and running a turbo diesel powered vehicle, such as economy, reliability and longevity. WHAT IS THE RELATION BETWEEN TDI AND DIESEL? TDI for diesel cars has helped those vehicles to become the close rivals of gasoline powered cars, but they have not come without cost, which is chiefly centered around how much the customer is prepared to pay for his vehicle. 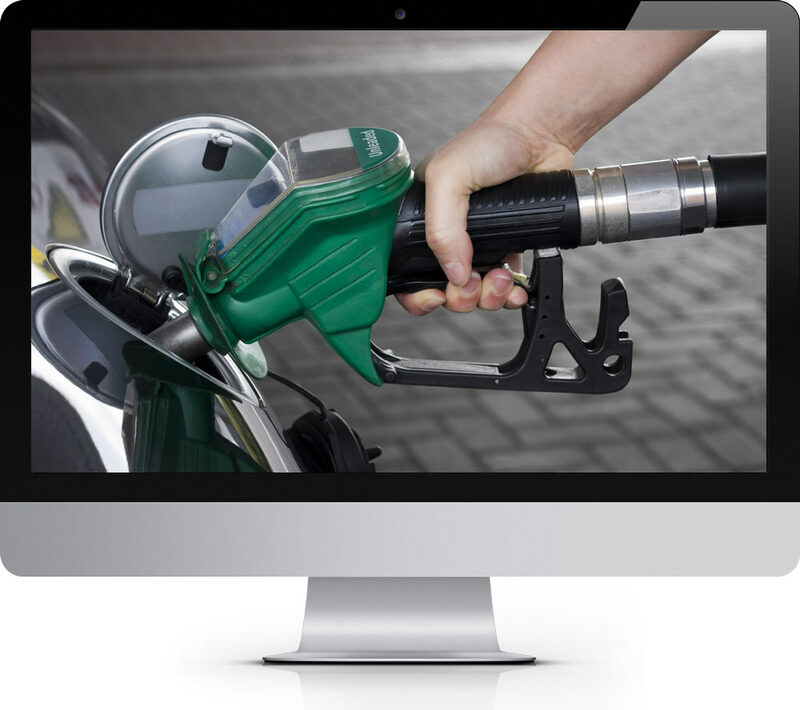 With TDI cars costing more than their gasoline counterparts, they are still only bought by those with a real commitment to the environment, or who want to save money by converting the car to biodiesel fuel. RELATION OF TDI WITH DIFFERENT CARS? Fuel needs oxygen to burn and the engine has to be supplied with huge quantities of air to get enough. 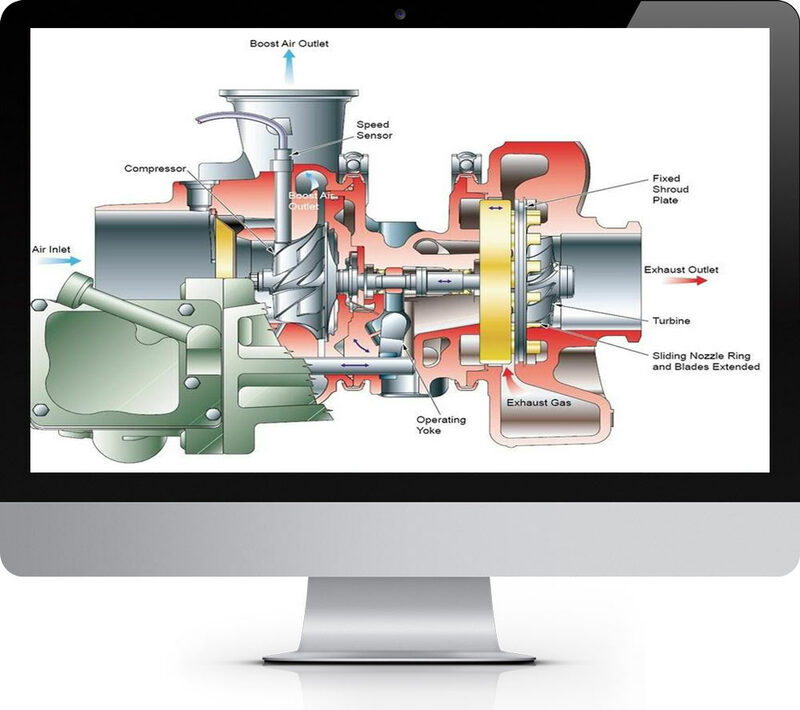 You can solve this problem with a bigger engine – or you can solve it with a turbocharger – as in the TDI. Driven by the exhaust gases, it squeezes air more tightly into the cylinders. After being drawn through the turbocharger the air is then cooled by passing it through an air to air intercooler (cool air takes up less space than hot air), before entering the combustion chamber where diesel is injected directly into the cylinders at very high pressure through a nozzle. It’s this intensive mixing of highly atomized fuel with the cooled compressed air that leads to better, more efficient combustion. Your driving experience is quiet and refined because effective sound insulation keeps noise to a minimum, while hydraulic engine mounts ensure smooth, low-vibration running. SAVING FUEL WITH TDI REMAP?